Do you know how many of your vending machines are active currently? Are you aware which products are most popular in which location? Do you know how much revenue each vending machine generates per year? Which payment method do your customers prefer? When you operate multiple unattended machines in different geographies, it’s easy to end up with little or no visibility into the business. Precious time gets wasted juggling multiple vendors, software, accounts, logins, UIs, payments, helpdesks, points of contact, etc. You have little or no knowledge of what is working for your vending machine operations, and what is not. You do not know what demographics you are catering to or what their preferences are. Chances are, you are not even leveraging the opportunity of gaining additional revenue through digital advertisements. 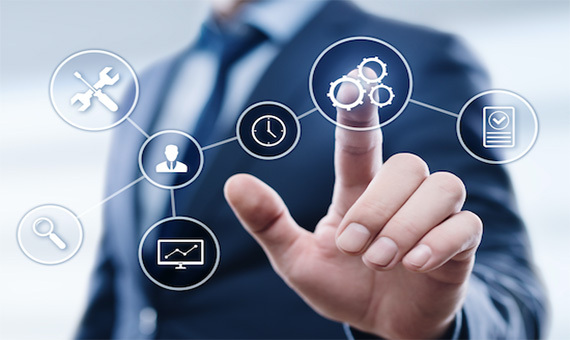 Universal Vending Management by Limitless integrates all your disparate software tools into one comprehensive technology deck, giving you one-click access to all hardware, machine software, and server software modules. 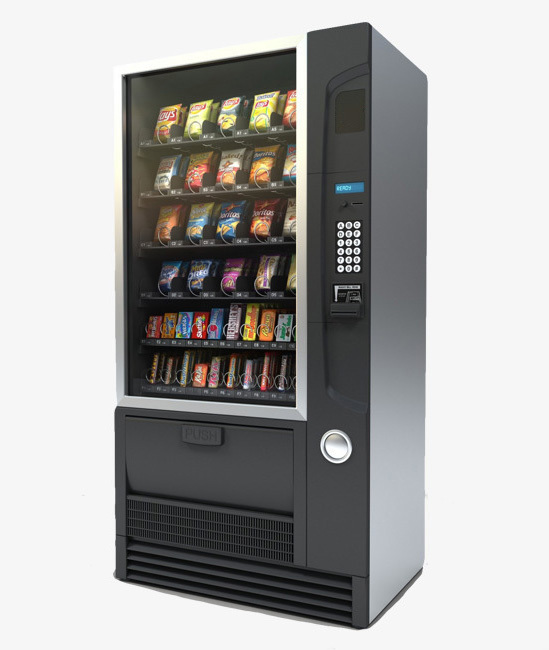 With your operations becoming smart, you not only get remote access to each vending machine, but also gain precious actionable insights that empower you to grow your business.